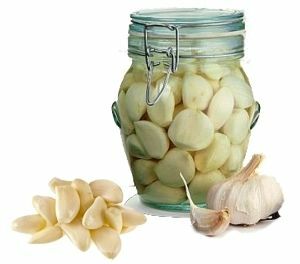 Our offered Peeled Garlic Brine comes with details such as: Product Details: Safe consumption, Fresh and pure, Rich aroma, Hygienically packed, Fights bad cholesterol. 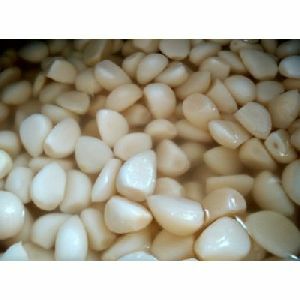 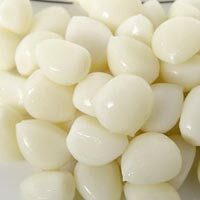 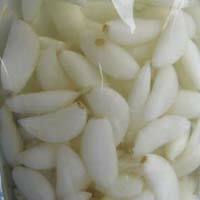 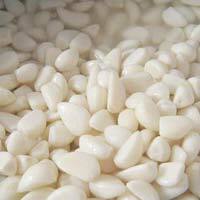 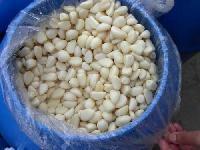 Our garlic in brine is widely used by the garlic pickle and paste manufacturers. 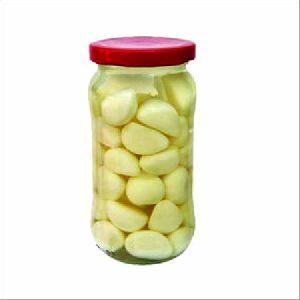 It comes in ready to use condition according to the customer requirement.